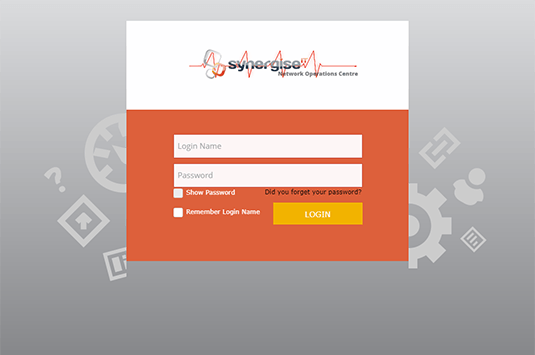 Your dashboard of your entire network in one portal which provides you with the following services. 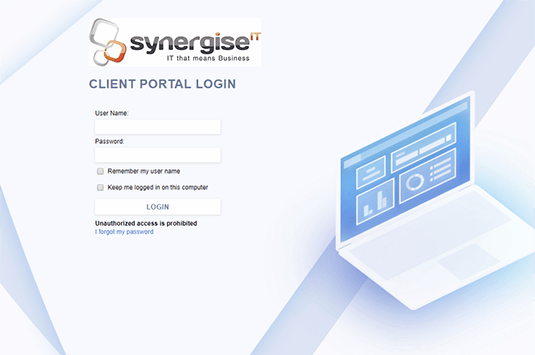 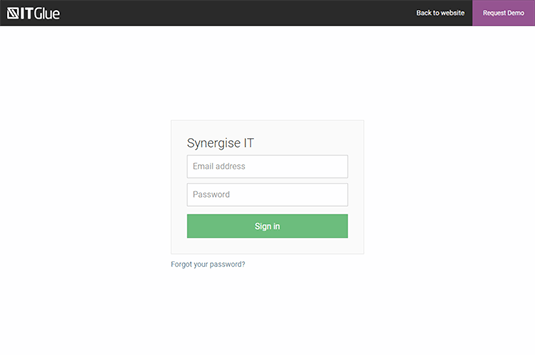 Dynamically view your system’s documentation including devices, domains, passwords and much more. 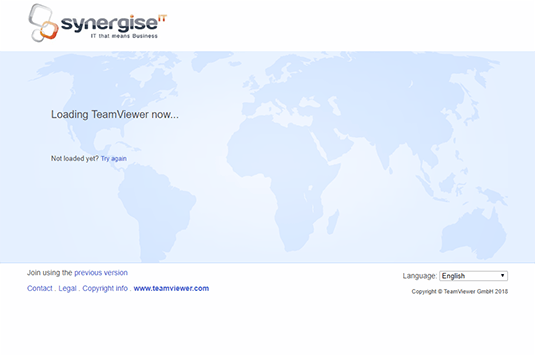 Click here when one of our Systems Support Specialists instructs you to enable remote screen sharing.